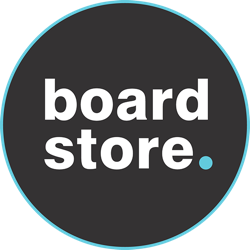 Looking to find your closest Sharp Eye Surfboards Stockist? 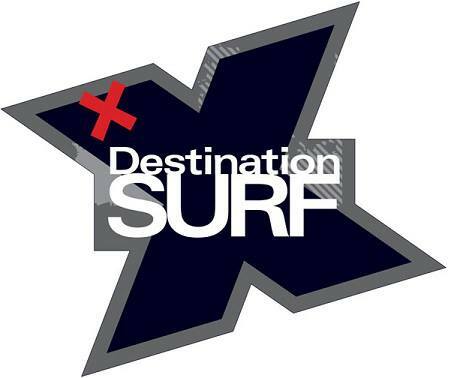 Check out our list of retailers below to find the closest Sharp Eye Surfboard outlet to you! Ordering online? That's ok too. Make sure you check out your local surf shop that has Sharp Eye boards to find out if they have a stock model in your dimensions!